What's Beyond Forks? 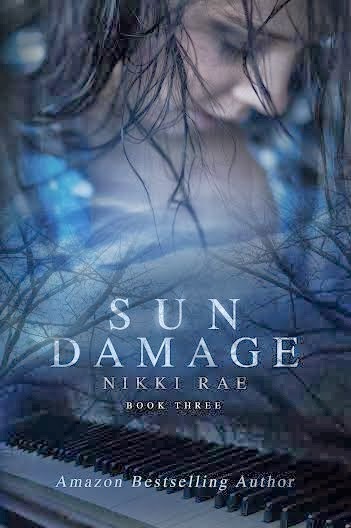 : Sun Damage Release Day Blitz!! 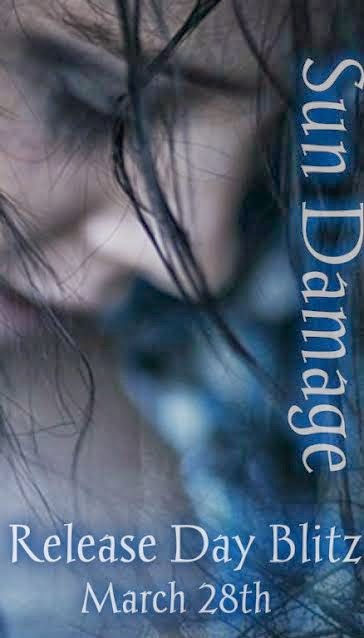 Sun Damage Release Day Blitz!! This is a pretty unique series. It's not your usual Paranormal Romance that's for sure!! 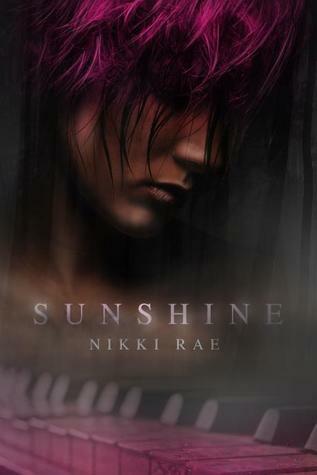 So, if you haven't read the previous two books in this series, you definitely want to do so before reading Sun Damage! 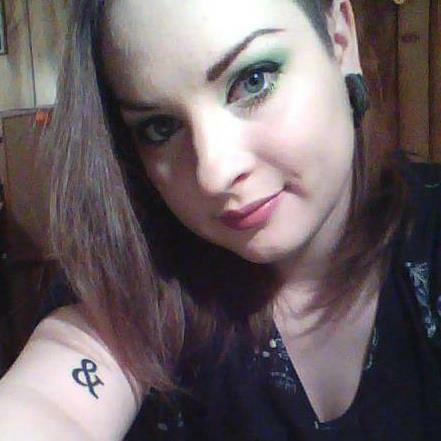 But Sophie has no plans to ruin the normal life she has created for herself. She can deal with this little glitch, no problem. Even if word has gotten around to the wrong vampire about Sophie and Myles, even if she’s putting the few people she loves at risk. Suddenly, those who were monsters before are just people, and the monsters? They’re real. Now being a normal human being is the least of her problems. Now she has to stay alive. Check out my review of Sunshine! Once again, Sophie’s caught between life and death, but this time, only she can save herself. 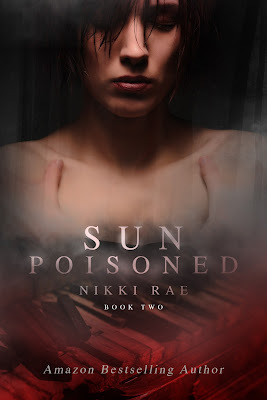 Check out my review of Sun Poisoned! Ready for the last book in the Sunshine Trilogy?? The monsters are closing in on all sides and the question is, will Sophie be able to defeat them before it all ends? Check out my review of Sun Damage!